Link up your Christmas and Winter Projects! Cards, decorations, treat bags - whatever you've created. You can link up as many current projects as you wish. I'm giving a $25.00 gift certificate to Freckled Fawn for the prize! That will be fun to spend... Embellishments, galore! 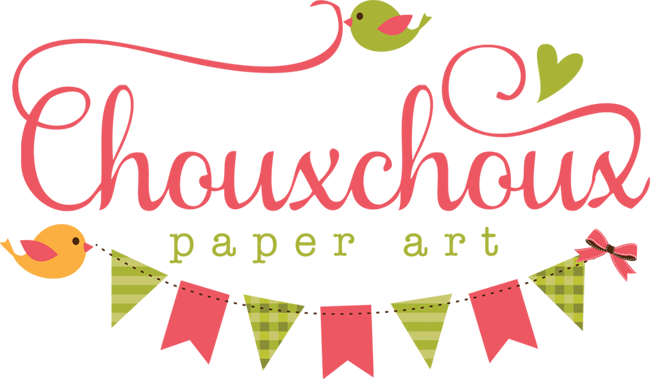 Please link back to ChouxChoux Paper Art in your post. Share this Challenge with your readers. Link up by Saturday, December 17th. Winner (selected by InLinkz random selection) will receive an email and be announced the next day. Visit a couple of the other entries and leave them some love! It will make you feel good, too! Can't wait to see your creations - Link them up here! 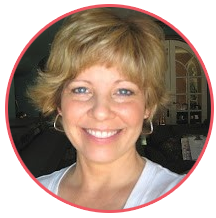 Thank you for a wonderful challenge, Lori! Awesome prize too! You've got lots of really cute entries, and so much great inspirations on everyone's blogs. I'm really enjoying myself and getting some fabulous ideas. Thanks for everything. Looking forward to sharing some of my projects. Thanks for the opportunity. Great challenge Lori, so happy to play along! Thanks Lori for this year's Christmas/Challenge. A lot of inspiration from you and the Entrants.